Mark Whitaker forges signatures on credit union documents. 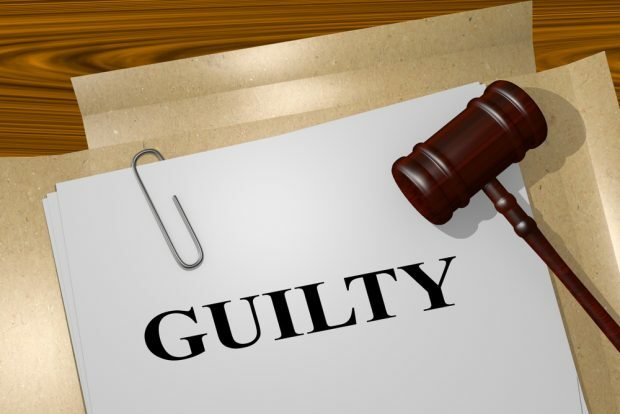 A Virginia jury found the former board chair of New Bethel FCU guilty Wednesday of three felony counts of forging a contractor’s signature on financial documents. Mark M. Whitaker, Portsmouth city council members, was originally indicted on 20 felony charges of forgery, check forgery and ID fraud in April 2017. He pleaded not guilty and rejected a plea deal before his trial began Monday.